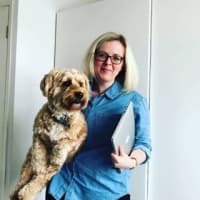 This post is curated by IssueHunt that a issue-based bounty platform for open-source projects. It is the easiest monetize way for OSS. Summarized the theme of it, so those who are looking for cool themes please refer. Boxy provides you with an interface that can be customized, and it also comes with themes that are light and dark in color. 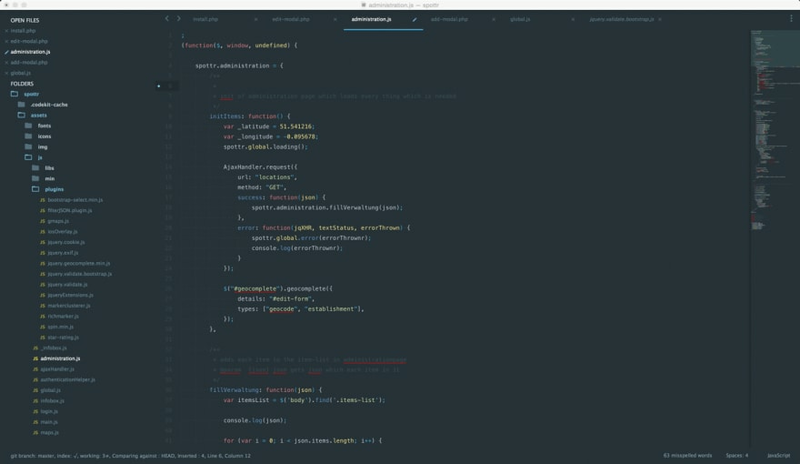 This theme can really change how your editor looks. You can customize the editor with the wide variety of available options to tune it according to your taste. Boxy Monokai, Boxy Nova, Boxy solarized dark etc. 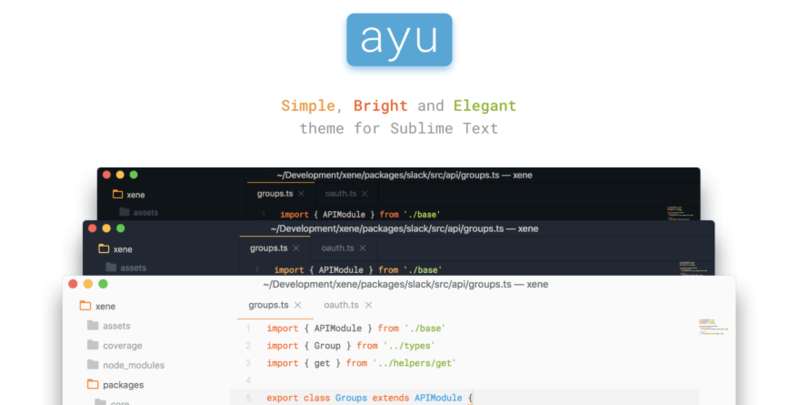 Ayu is very decent and simple theme plugin. It’s a very relaxing theme plugin, the names of the high-quality themes are: Ayu Light, Ayu Mirage and Ayu dark. It also has dark and light mode theme. This theme has a very high number of installs. 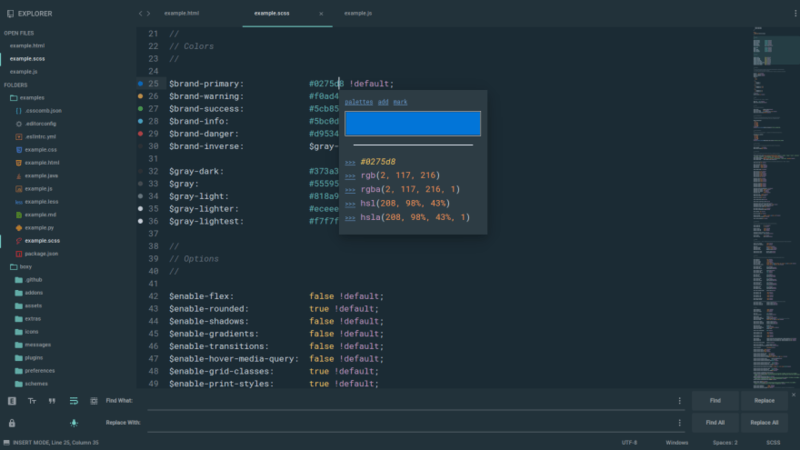 There are variety of color scheme options available to use them on the editor. Appbar plugin and white panels and inputs. The Appbar plugin enables the tinted appbar in the sublime text while the white panels and inputs plugin enables the material theme white panels and inputs. This plugin contains a wide variety of ways with which you can customize your editor. 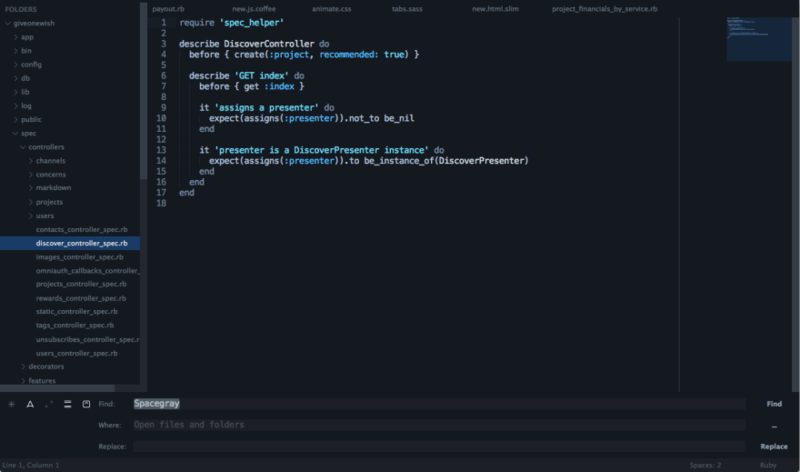 This theme adds a lighter color scheme to the sublime text editor. This theme is based on the Oblivion FUI from GMUNK. Agila is a very well-known editor with awesome features to facilitate the user. One of its most popular feature is the considerable space between the folders in the file tree. Agila orgin theme, Agila classic theme, Agila neon theme etc. There are variety of choices from which we can choose from, according to our own taste. This theme is as exciting as it sounds. It has different options available for different color schemes. It is simple and relaxing for the eye. The blue and orange color create a beautiful contrast in the editor. Dracula theme gives a great color contrast to the editor. The colors which give this editor a nice look are green, orange and pink. This theme highlights the text beautifully and really helps the programmer or the reader to understand the code written by him/her. Gravity provides users with beautiful dark and light variations. This theme blends beautifully in the editor and gives the editor more professional and clean look. It brings some elements of EI Capitan and OSX Yosemite. White background with orange, blue, green(and a lot others) fonts on it give the editor a very modern look. 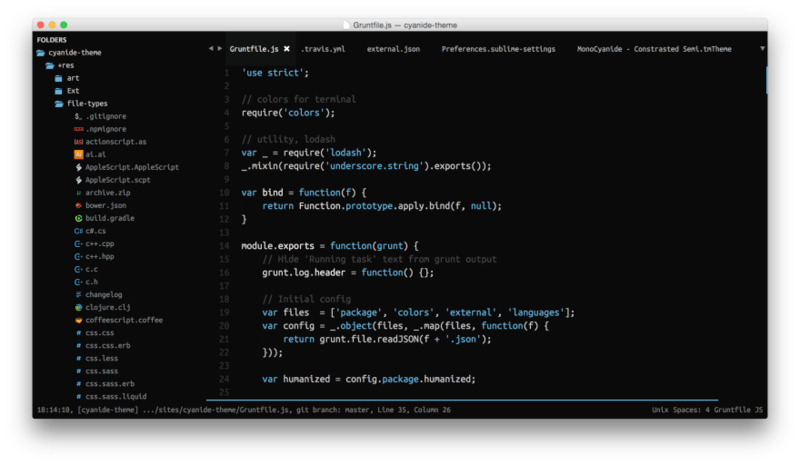 The cyanide theme works with sublime text 3 and has darker minimal theme. Golden, Mint, alert, acid, monocyanide etc. You can go to the settings panel and customize many options. You can go to the settings panel and customize many options. The background of the editor is dark-blue, and the fonts are colored with different shades of blue. There are different combinations of blues in the editor, therefore, for the users who like blue colors, this theme is a must try! 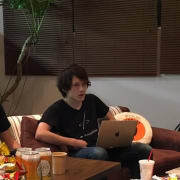 OSS developers can get income though both contribute and maintenance of open source in IssueHunt. An issue based bounty platform for open-source projects. Boxy is MIA! Not available anymore. Sharing a shortcut I use all the time to save precious keystrokes.